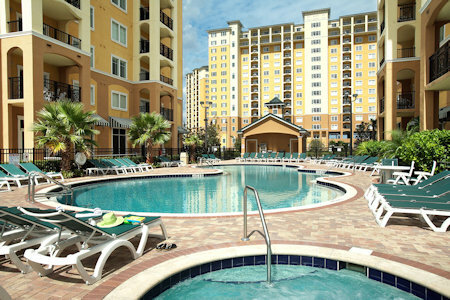 StaySky at Lake Buena Vista Resort Village & Spa in Lake Buena Vista, Florida - Buy a 7 Night Stay in a 2 Bedroom Suite! in Lake Buena Vista, Florida! 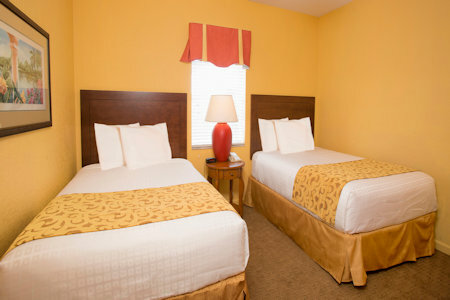 The resort is located in the heart of Orlando, just minutes from Walt Disney World. 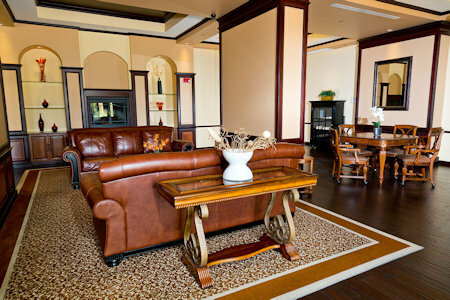 Accommodations are two bedroom suites with fully equipped kitchens, well-appointed living rooms, and private balconies. Reflections Spa & Salon is on-site, as are Frankie Farrell's Irish Pub & Grille, Lani's Luau tiki bar, and Pizza Hut Express. 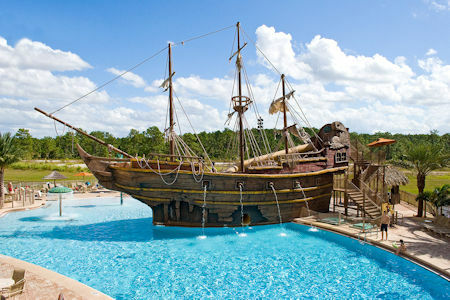 The Pirate's Plunge Pool is fun for children and adults alike with a waterslide, whirlpool, and fountains. 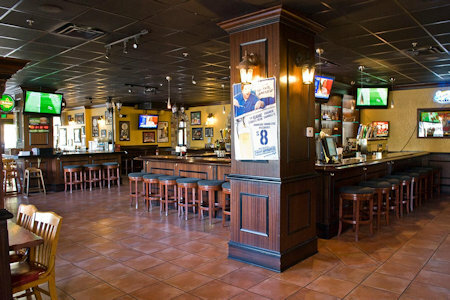 The resort is a short drive from Universal Orlando and SeaWorld Orlando. 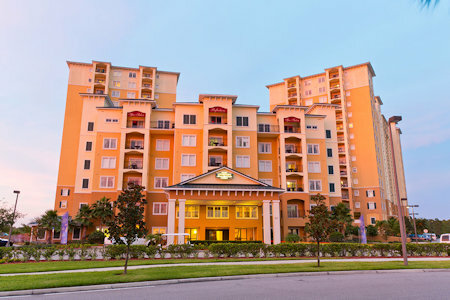 If location is everything then Lake Buena Vista Resort Village & Spa has it all! Our Orlando hotel is located minutes to Walt Disney World® Resort and designated as a Walt Disney World Good Neighbor® hotel is an all suite resort and the perfect spot for your upcoming visit. Lake Buena Vista Resort Village & Spa invites friends, families and kids from 2 to 92 to experience Orlando, Florida’s finest in lavish hotels! Enjoy 2 bedrooms and 2 baths in 1080 square feet of family space. Living room includes a sleeper sofa, flat screen TV, dining area with seating for 6 and a beautiful kitchen with granite countertops, cherry wood cabinets and full size appliances, including refrigerator and freezer with icemaker, stove/oven and dishwasher. 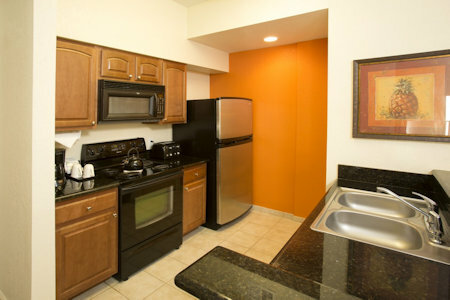 The kitchen is fully equipped with dishes, glasses, flatware and cookware. The master bedroom features a king size bed, flat screen TV and master bath with an oversized jetted tub. 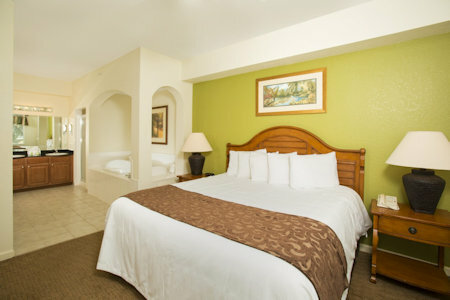 The second bedroom offers two full size beds and flat screen TV and second bath. The expansive private balcony completes the 2 bedroom suite. Your 2 Bedroom Suite will sleep up to 8 people and has a full kitchen.